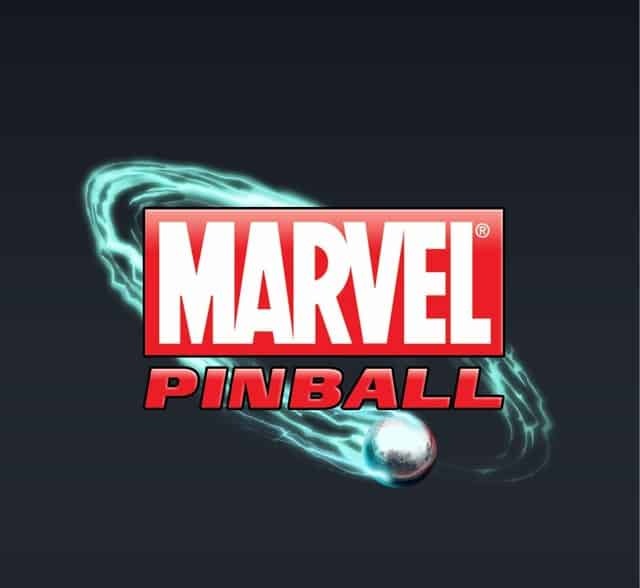 Marvel Pinball is now in stunning 3D. The premiere pinball experience from Zen Studios has arrived on Nintendo 3DS. Marvel Pinball 3D is the ultimate Super Hero pinball experience, featuring original tables based on characters from the Marvel Universe. Free your creativity with “Let’s Create! Pottery”. Making ceramics has never been more simple and fun. Become a true artist and create one of a kind pottery items and share them with your friends. Lola Panda does it again – making it fun to develop logical thinking! Now kids can enjoy the fun and challenge of Sudoku in a form especially designed for them. Lola’s Fruit Shop Sudoku game is playable even by 4 year old children, yet still challenging enough for 8-9 year old kids. The Amazing Spider Man is based around Peter Parker’s journey to find out why his parents disappeared when he was young, after finding an important clue. In Ice Age 4: Continental Drift, the usual suspects; Manny, Diego and Sid, embark on yet another epic adventure after their continent is set adrift. Making a return to Nintendo Video this week is the first part in the series of previously released Kid Icarus 3D Anime clips titled Thanatos Rising Part One.